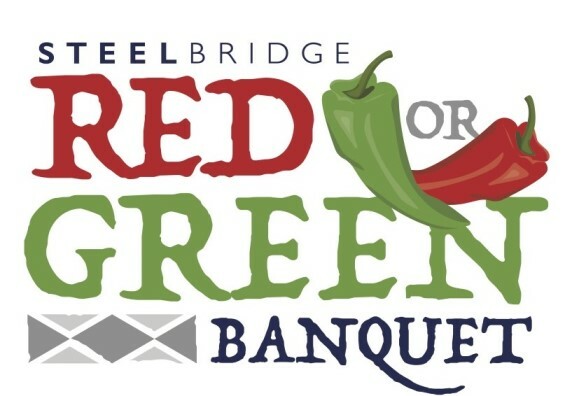 The Red or Green Banquet is a benefit for Steelbridge Ministries. Formerly the Albuquerque Rescue Mission, Steelbridge has been ending homelessness by providing food, shelter, and life changing programs for men and women since 1954. Guests are invited to join in the spirit of the event and the holidays be wearing red or green attire.